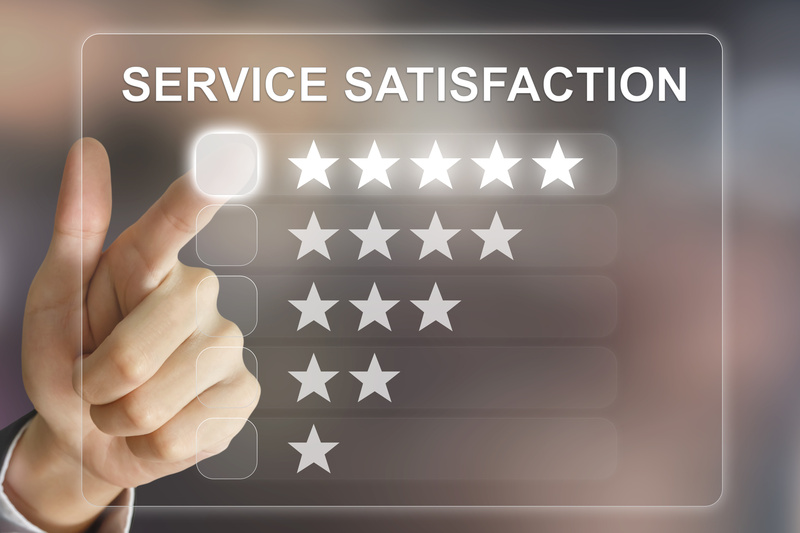 The Satisfaction Survey is used to verify that the request, whether for a service call or for an incident, has been addressed correctly. The results of these surveys will improve the service provided by the resources. Here are the 5 steps to complete in building a Satisfaction Survey in C2 ATOM. Once all custom fields have been created, they must be included in a survey template that will be sent to the client. In Management / Forms, create a new form, name it and insert the questions (custom fields) to which the customer will have to answer. To receive the survey and for it to be correctly attached to the ticket, it is necessary that an anonymous account be created. To define it, simply create an anonymous specific client in Service Desk / Clients and then associate it with the anonymous client setting in Management / Parameters. By associating an anonymous client, a URL will be generated automatically and will be used by the survey for exchanges. However, it is important not to use an existing client account for the anonymous client. A survey email template already exists by default. It is therefore necessary for you to modify this template so that it is adapted to your needs. However, only one email is used for ALL surveys sent. Once these steps have been completed, all that remains is to define the rules that will send your surveys to customers. Under Interaction / Processes, you need to create a new interaction. The conditions that will be defined there, when true, will generate a sending of the survey chosen in the actions. It is possible to have several different surveys and send them according to different conditions. For example, a survey for Incident resolution, a survey for Service Requests and a survey for addressed complaints. NOTE: The survey is sent only to the principal customer of the ticket and can only be completed once per ticket. Once the survey is completed by the client, the ticket number is preceded by a star and the survey section is added, read-only, to the ticket. It is also possible to add to the ticket grid, the column to see the polls received.